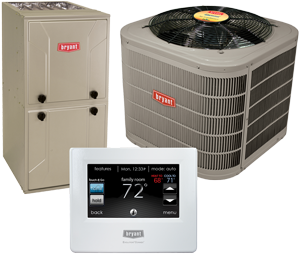 With approved credit, buying a new HVAC system is a breeze! Receive a multipoint inspection & cleaning, plus exclusive discounts. Proficient In All Fuel Types! Established in 1996, Dormann's Heating & Cooling is familiar with severe winter weather in Gloucester County & Surrounding Areas, and we know how to keep you perfectly comfortable without draining your budget. Family owned and operated, we prioritize safety, ease-of-management, energy efficiency, and system reliability. 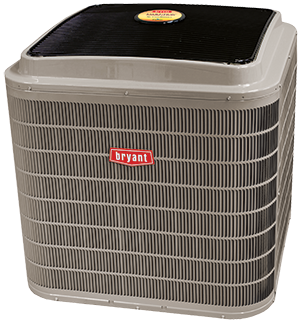 Dormann's Heating & Cooling creates perfectly cool home environments while keeping monthly utility costs affordable. By combining top quality products, accurate sizing, and meticulous installation procedures, we deliver maximum rewards from your investment. Contact us at (856) 467-8500 for free in-home estimates and a job completed to your specifications. Nearly every home and business struggles with some level of air quality issue. Even minor problems impact health, comfort, productivity, furnishings, and utility costs. 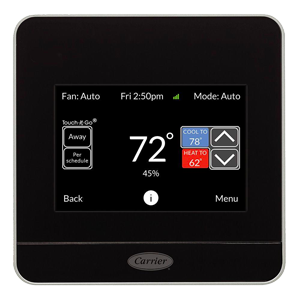 Excessive or insufficient humidity results in higher energy consumption, property damage, unpleasant conditions, and health risks. Airborne contaminants have been directly linked to respiratory infection, headache, and aggravated allergy and asthma symptoms. Family owned and operated, Dormann's Heating & Cooling specializes in making your business run smoothly and more cost-effectively. By recommending options that are specifically suited to your requirements, offering only top quality products, and adhering to meticulous installation and service procedures, we achieve superior reliability, energy efficiency, and longevity. Family owned and operated, Dormann's Heating & Cooling provides affordable, dependable, and convenient solutions to temperature control and indoor air quality in Gloucester County & Surrounding Areas, including Deptford Township, Greenwich Township, Mt Royal, Swedesboro & Clarksboro, NJ. We believe your comfort should be something you can take for granted. 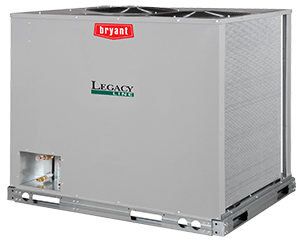 Combining quality products with meticulous installation and service procedures, we combat every type of weather, and deliver energy efficient, reliable, and lasting operation from your HVAC equipment. Established in 1996, Dormann's Heating & Cooling continues to build on a history of customer satisfaction. 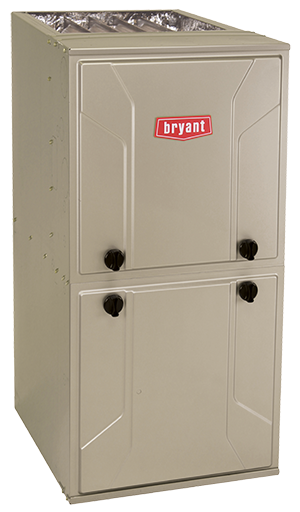 As a Bryant Factory Authorized Dealer, we handle both residential and commercial application, and our team is factory trained to exacting standards. 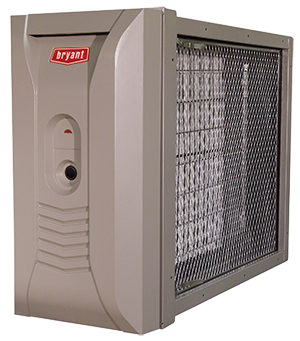 Providing a full range of innovative heating, cooling, and air quality solutions, we are experts in gas, oil, and propane heating, and take care of conversions. For HVAC repairs, maintenance, and installations in Deptford Township, Greenwich Township, Mt Royal, Swedesboro & Clarksboro, NJ, call our team! Contact us at (856) 229-0805 for free in-home estimates, skilled design/installation, seasonal maintenance and prompt repair throughout Mickleton, West Deptford Township, Mullica Hill, Wenonah, Woolwich & Paulsboro, NJ. Our NATE-certified technicians are on call to assist you with Emergency Service 24 hours a day, 7 days a week, with no additional charge for nights and weekends. Call (856) 229-0805 for assistance. 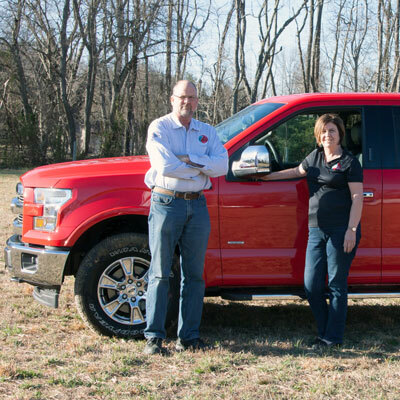 Enroll to receive a multipoint inspection & cleaning, plus exclusive discounts. When You Upgrade to an Energy Start Rated Heater and Water Heater. Offer available from South Jersey Gas. Call (856) 229-0805 for assistance.